the fronflip try is sick !! good riding!did the guy ever land the frontflip? 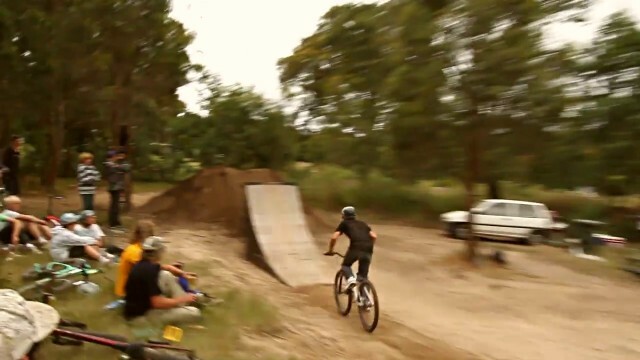 not on this jump, another guy (bmxer doing the huge flips on the dirt double in this vid) tried a fronty too, he full on landed on his back! props if you think this will be vod!